Your precious little ones deserve a natural, healthy, and loving place to help them grow and thrive. At Growing Healthy Together, we consider it a privilege to offer a unique family experience that blends the natural benefits of alternative healthcare with the modern methods of Western medicine. 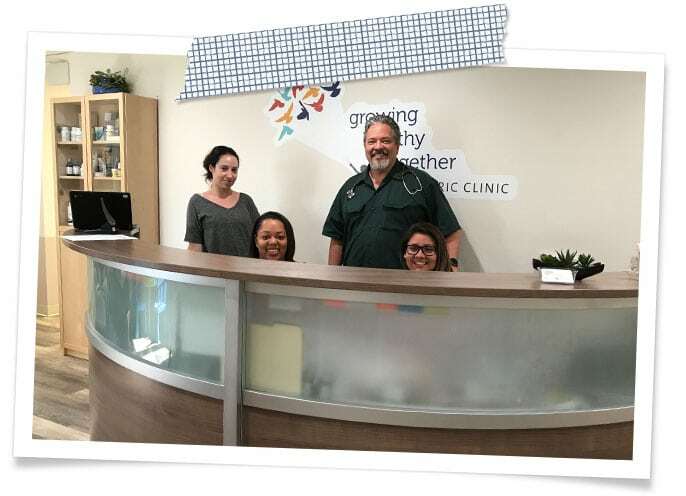 We practice integrative medicine near Los Angeles, at our Long Beach clinic, and our mission is to provide every parent with a complete range of options for their child’s healthcare. 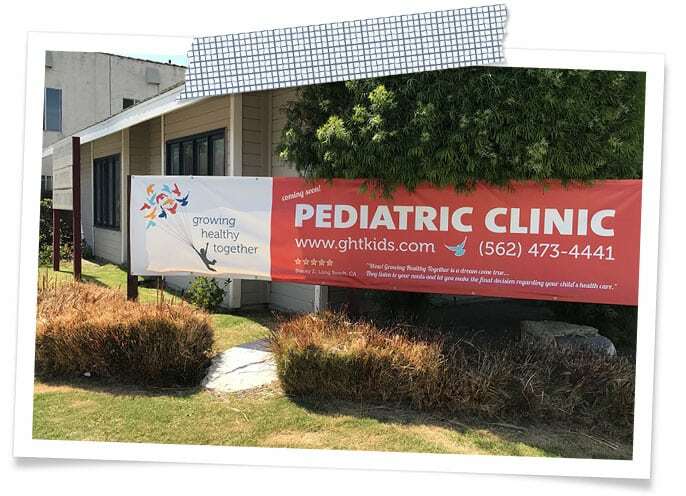 GHT Kids is an alternative provider with holistic health practitioners for family healthcare in Long Beach. 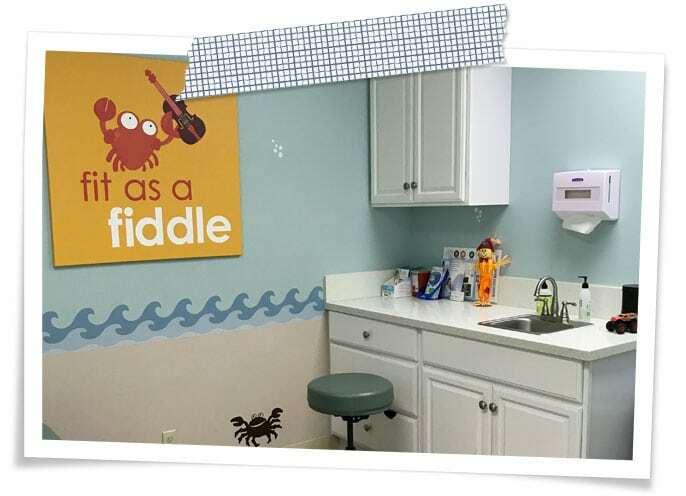 What sets us apart from traditional pediatrics is our ability to provide natural, compassionate options for your child’s wellbeing. We understand that while traditional Western medicine often treats the symptoms, it doesn’t always address the root cause of the illness. We treat the whole child, allowing the body to help heal itself through natural integrative holistic medicine. 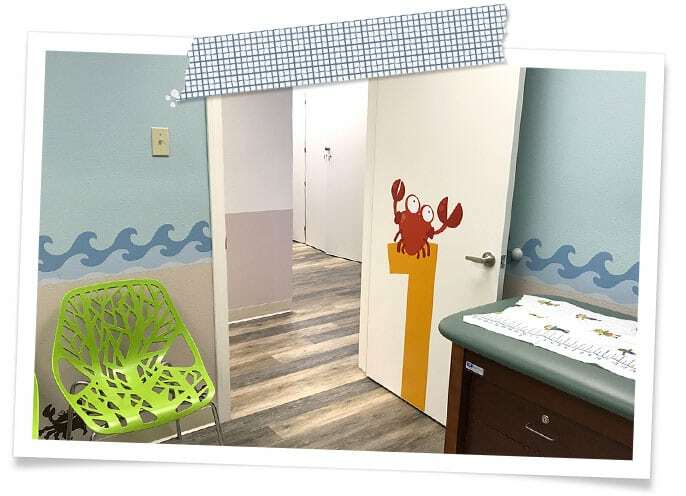 With a level of accessibility unrivaled in pediatrics, we put our nearly 20 years’ worth of medical experience to work for you and your child. RSS Error: A feed could not be found at http://medpagetoday.com/rss/Pediatrics.xml?#. A feed with an invalid mime type may fall victim to this error, or SimplePie was unable to auto-discover it.. Use force_feed() if you are certain this URL is a real feed. Error: Error validating access token: Session has expired on Tuesday, 16-Apr-19 14:54:28 PDT. The current time is Saturday, 20-Apr-19 17:55:07 PDT.